Let's look at our talk show options: Jerry Springer, Riki Lake, and Jenny Jones. 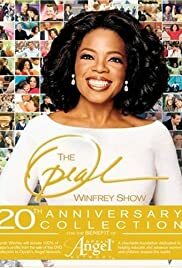 In an age were lover's quarrels and paternity tests are dominating daytime talk, Oprah Winfrey takes the high road by promoting books, self-help, and education. Granted, quite a few of the Oprah books are graphic and involve abuse, and sometimes her therapist of-the-month gets a bit too preachy. But Oprah generally wants to help society by presenting all sides of controversial issues and letting us decide. 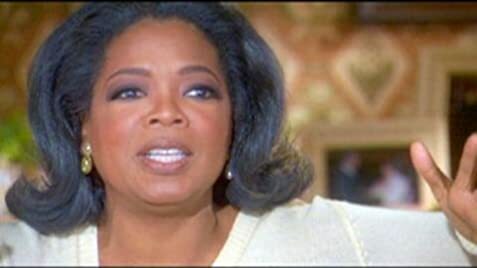 It is clear Oprah values liberty and freedom, and has done several shows on human rights abuses in other countries. I applaud her efforts. 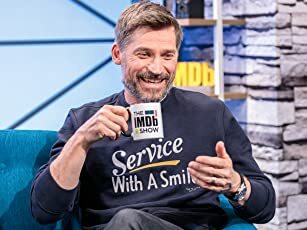 This show gets an 8 out of 10.